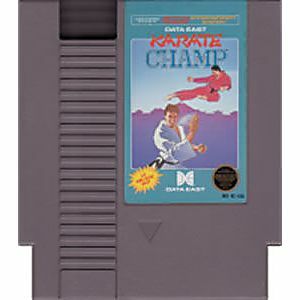 Karate Champ original NES Nintendo Game cartridge only - Cleaned Tested and Guaranteed to Work! How not to be a champ ! 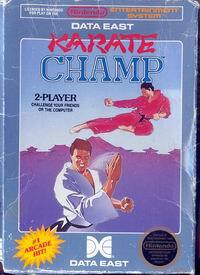 This game is bad... No story, no goal, only karate fight in different backgrounds. It could be fun if the caracter wouldn't always kick in his back... last I checked, the opponent stands in front of you... 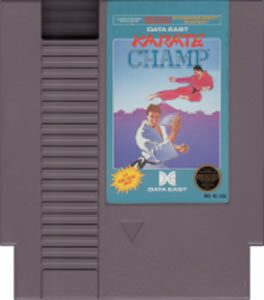 If there is a way to kick in front, I haven't found it, and with 2 buttons and 4 arrows... that shouldn't happen. Although, might be fun to play with 2 players, you might loose less if both players kick in their back !